Bentleigh, Bentleigh East, Mckinnon, Patterson, Glen Huntly, Brighton East, Ormond, Carnegie, Caulfield South. 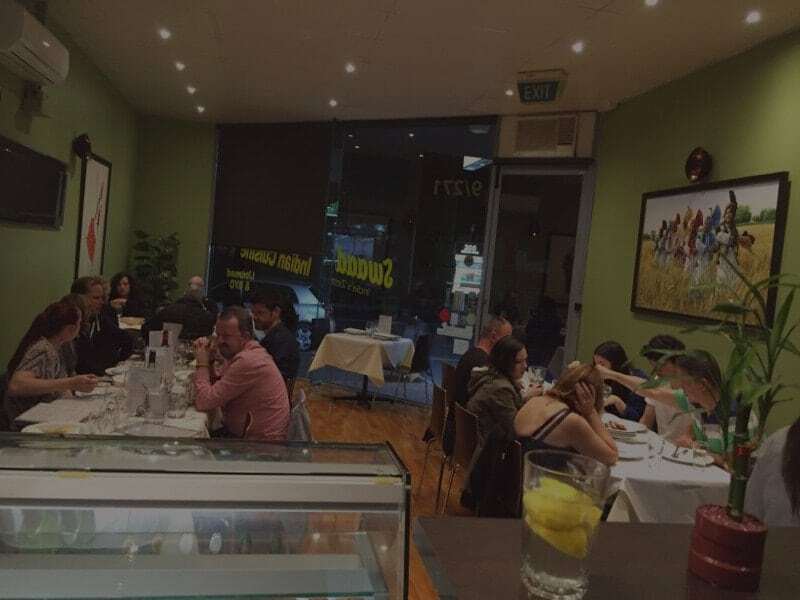 Sometimes also cater delivery to: Oakleigh South, Brighton, Cheltenham, Highett, Moorabbin, Hampton, Hampton East, Elsternwick, Murrumbeena, North Brighton, Caulfield North, Sandringham. Please call to check before placing order.